Throughout history, women have challenged the status quo and served as trailblazers in their respective fields. In honor of International Women’s Day, we wanted to celebrate some of our favorite heroines of the past and present, and take a moment to reflect on the greatness we can each aspire to achieve. Liliuokalani was the last reigning monarch and the first woman to rule over the Kingdom of Hawaii until its overthrow in 1893. She was a skilled musician who wrote more than 160 songs and chants, including “Aloha Oe,” which became a national anthem of Hawaii. After the overthrow of the Hawaiian government, Liliuokalani spent the rest of her life working to restore the islands’ sovereignty. 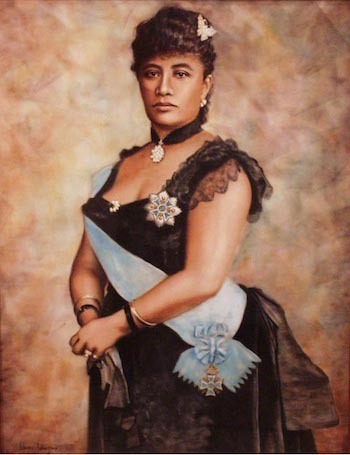 Today, she is seen as a symbol of Hawaiian culture and a reminder of the importance of preserving history and heritage. Born in 1875, Qiu was a poet, activist, and intellectual who has been lauded as “China’s first feminist.” Qiu loved to write and was particularly inspired by female heroes and warriors from throughout China’s history. Her poetry reflected the courage and strength of women and spoke of her vision of living in a society in which women are equal to men. At age 21, Qiu was forced into an arranged marriage in which she felt oppressed. Although her marriage was a time marred with deep unhappiness, it also served as a catalyst for Qiu’s commitment to use her voice in the fight for women’s rights. Qiu left her husband after a few years and moved to Japan where she became an outspoken feminist activist. Upon her return to China, Qiu started a women’s magazine that advocated for women’s access to education and financial independence and that boldly spoke against the Chinese practice of foot-binding. 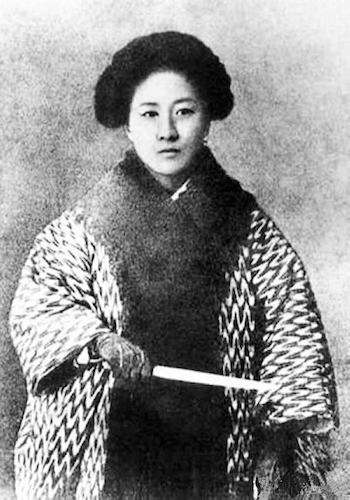 Qiu believed that a Western-style government provided women with more access to opportunities and denounced the corruption of the Qing government. After incriminating evidence was found of her participation in an uprising against the royal family, Qiu was executed by the government. Qiu was recognized as a martyr who died fighting for freedom. To this day, she is a celebrated heroine who remains a symbol for women’s independence in China. Photo credit: AP/Press Association Images. Photo by Kathy Wilens. 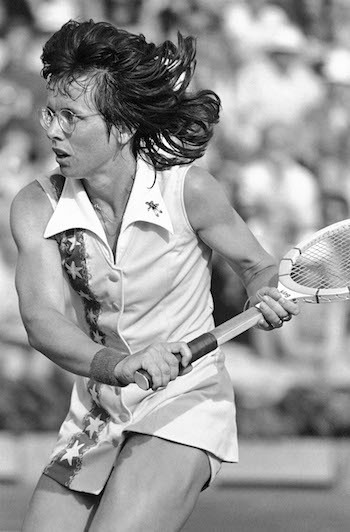 Billie Jean King was a professional American tennis player who won 39 Grand Slam titles and was formerly ranked the top female tennis player in the world. However, she is best known for famously defeating the chauvinistic 1939 Wimbledon Champion, Bobby Riggs, in the “Battle of the Sexes” who believed that women’s tennis was inferior to men’s. King’s upset over Riggs put women’s sports on the map and is even credited with the passage of Title IX, an anti-gender discrimination law in college athletics. She later admitted to the immense amount of pressure she felt at the time, “I thought it would set us back 50 years if I didn’t win that match.” Off the court, Billie was an advocate for social justice and equality, and was a vocal proponent for the rights of the LGBT community. Dolores Huerta is an American labor leader and civil rights activist who has dedicated her life’s work to improving the social and economic conditions of farmworkers. Growing up in a farming community in California, Dolores was subject to the discrimination and racism Mexicans in her local community often faced. She went on to graduate from the University of the Pacific and became an elementary school teacher; however, she was so shocked by the poor living conditions of her students, many of them children of farmworkers, that she resigned after a short period. This eye-opening experience drove her to start organizing to end police brutality and discrimination, and to improve the living conditions of farmworkers. After meeting fellow activist Cesar Chavez, the two joined forces and co-founded the National Farmworkers Association, a labor union that improved the working conditions for farmworkers by organizing a series of strikes and boycotts led by Chavez and Huerta. 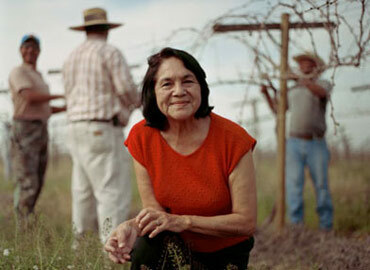 Huerta has received many accolades for her work as a fierce advocate for farmworkers. In 2012 she was awarded the Presidential Medal of Freedom and was later inducted into the California Hall of Fame. She continues to speak out on social issues concerning immigration, income inequality, and the rights of Latinos and women. Bessie Coleman was the first African-American female pilot. Bessie was born in 1892 and grew up in the deeply segregated south. When Bessie was 23, she moved to Chicago where she began reading and listening to the stories of World War I pilots. As a black woman, her opportunities were limited and she was often subject to both gender and racial discrimination. After Bessie was denied entry to every pilot school she applied to in America, she decided to move to France to realize her dreams. 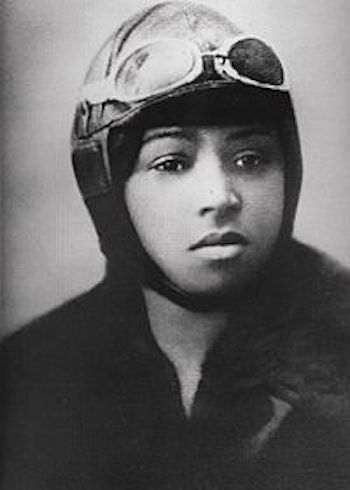 Upon receiving her pilot’s license, Coleman returned to the U.S. where she performed in air shows across the country. Despite her newfound popularity, she was a champion for equal rights and desegregation, as she made it a point to not perform in shows that didn’t admit other African Americans and dreamed of starting an all-black aviation school. Coleman’s courage and determination to break past barriers to achieve her dreams continues to inspire generations of young people.